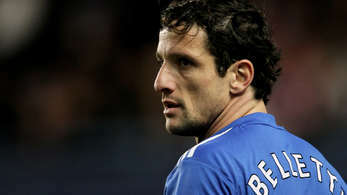 Former Barcelona and Chelsea defender Juliano Belletti has called time on his playing career, citing Achilles problems as the reason. The Brazilian veteran signed for Ceara earlier this month after being released by Fluminense in March following a series of injuries which kept him on the sidelines most of the time. Belletti, who won the 2002 World Cup with Brazil, had spells in Europe at Villarreal, Barcelona and Chelsea, winning two La Liga titles, one Premier League trophy and a Champions League title.